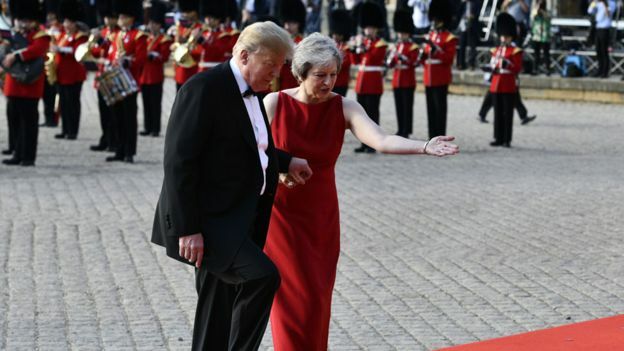 For a four-day visit Donald Trump arrives in London amid protests and Brexit chaos. After landing at London’s Stanstead airport, Trump and his wife First Lady Melania went to the US ambassador’s residence. 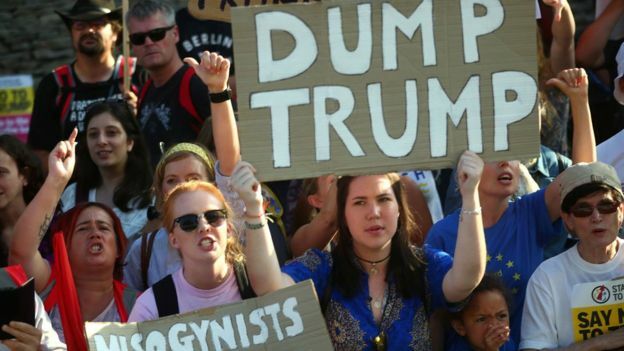 They travelled there by helicopter as police were worried about Trump arriving by road, due to the risk of being stuck in large-scale protests against the US leader. ← The agreements on the withdrawal of the Iran-backed forces from Syria could be the key issue at the upcoming meeting between the Russian and US leaders: Russian Presidential Spokesman. The Royal Wedding – 2018. 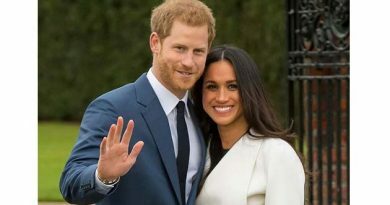 Prince Harry and his actress girlfriend Meghan Markle are getting married in May 19, 2018. 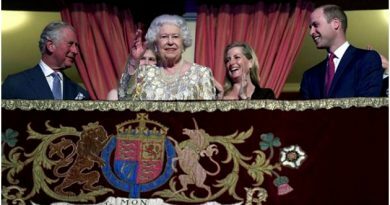 Royal wedding 2018 in Pictures.